One of my favorite hobbies to do in the warmer months of the year is to Geocache. 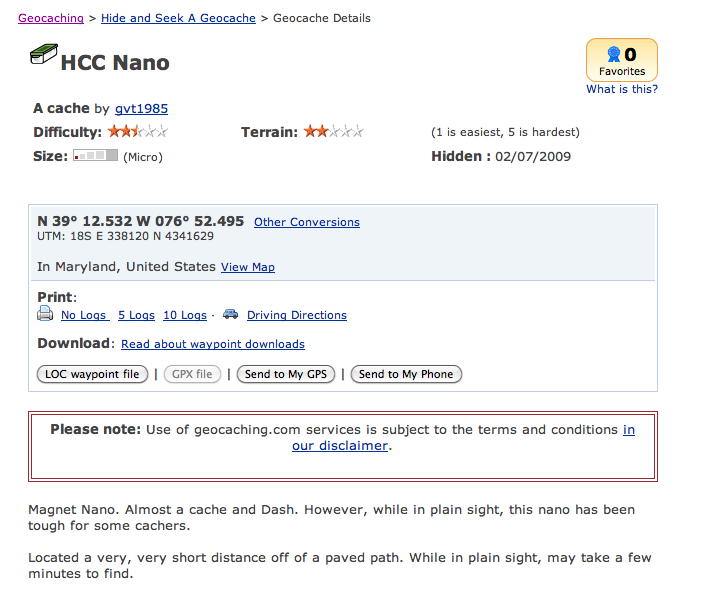 Many of you may not have heard of geocaching before, but its a great way to get outdoors with a purpose. I like to hike, but sometimes just going for a walk is not motivating enough. With geocaching, you're looking for hidden things out in nature. 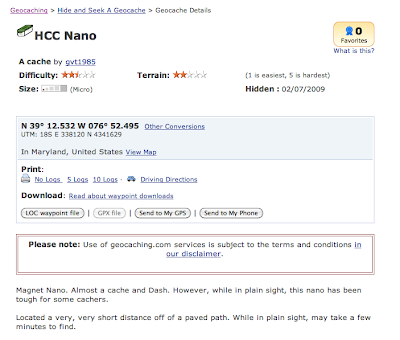 There are a could different versions of geocaching: most notably traditional caching where other people hide small containers throughout an area and then post the coordinates online. 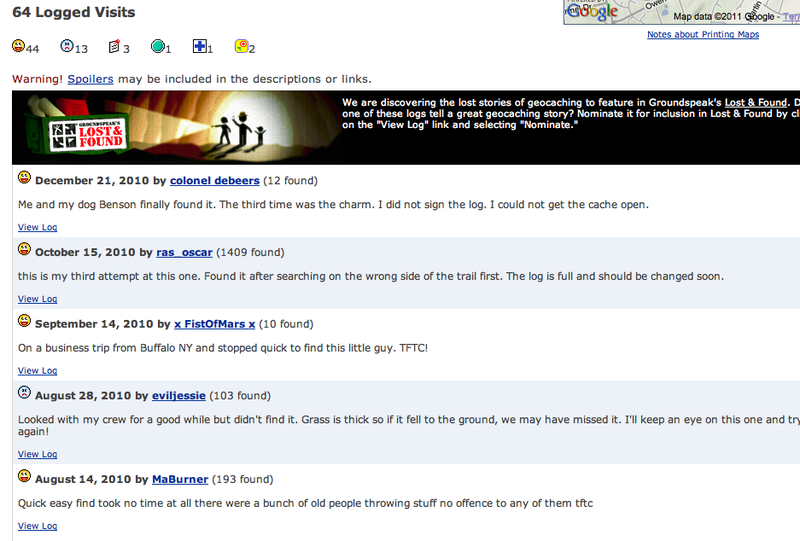 Then people can post questions or comments when they have found the cache. There's also benchmarking which I have yet to really try, but instead of finding things placed by others,you are trying to find "benchmarks" placed by the USGS when towns and cities are built. The idea of using technology to get outdoors has been gaining speed for the last ten years. 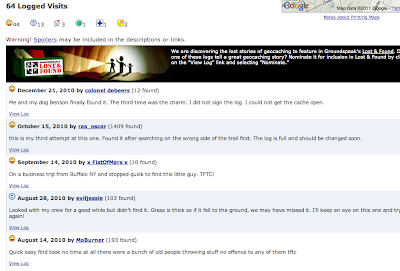 There are 1,265,747 active caches and an estimated 4-5 million geocachers worldwide according to geocaching.com. One of the reasons that I've written all this is because I want to show you a companion site for my website that I have created called Geocaching360.com. I have used wordpress to create this blog. How does geocaching connect to my classroom you may very well be wondering? Well, a few years ago for Outdoor Education, I created a 90 minute Geocaching 101 class for our 6th graders to learn how to use technology to get out into nature. Over the years, I've had students inquire about a Geocaching club (that would have to meet offsite of school grounds) and this website, Geocaching360 is the first step in making this affiliate club a reality.